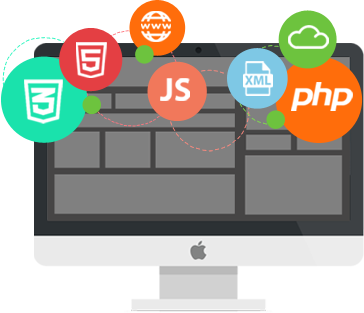 Whether you wish to have web development from scratch or update an existing website, our website development team, does it all for you in the desired timelines and cost. Our website development services would give you a website that would be appealing as well as functionally meeting or exceeding your business requirements. We are known for giving our clients a website that draws them maximum benefits in terms of business and maintainability. 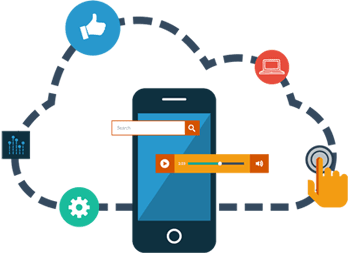 As mobile is the way of life now, we know how to develop mobile applications that are easy to use yet encompass all the critical functionality of any system. 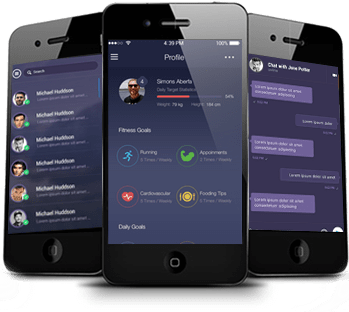 We have developed mobile apps for latest versions of android and iOS and developed high end functionality and UI for the same. We support the development of new applications as well as the enhancement and support of existing applications. We have a long experience in support and maintenance of complex software applications developed both in-house and by 3rd parties. 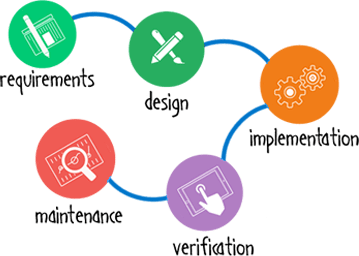 Our services include 2nd and 3rd level support, maintenance and improvement, monitoring, patches and upgrades, administration, enhancements, changes and release management. Whether you are integrating a new system, upgrading an existing system, or combining two or more business systems, Technousa has a proven methodology to ensure that the project is completed on-time and meets all your specific needs. 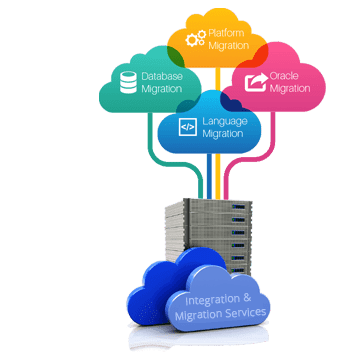 We tie together disparate systems - from legacy, mainframe based programs through middleware tools to web-based applications. The question is no longer "Should we opt for cloud computing" but rather it has become "How to go for it!". 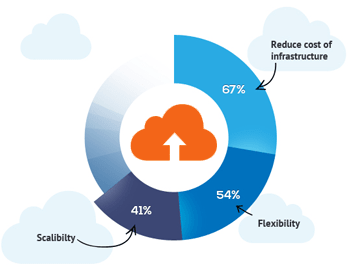 This is where Technousa helps you develop an overall strategy for moving to cloud and how to face the challenges and complexities involved in the process. Actually they are not a challenge or anywhere complex for us as we have extensive experience in designing and developing such cloud based systems and our technical team knows this game really well.